Michael trained with an international firm of chartered accountants in Glasgow and qualified as a chartered accountant in 1981. Thereafter he worked in Paris, London and Toronto before returning to Aberdeen in 1986. He co founded Meston Reid & Co on 1 January 1990. 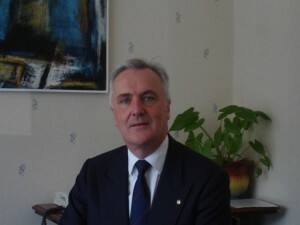 Michael has held a full insolvency permit since 1989 and has acted as principal in hundreds of formal insolvencies (administration, receivership, liquidation, sequestration and trust deed) and provided support/advisory services to numerous businesses and individuals who have experienced financial difficulty and required specialist help. Michael served on the ICAS insolvency committee from 1996 to 2011, and served on the UK Joint Insolvency Exam Board from 1997 to 2010. He is a keen squash player, a member of Royal Aberdeen Golf Club, Aberdeen Rotary club and a Burgess of Guild of the City of Aberdeen. He is married with one son and two grandchildren. Michelle has specialised in the provision of insolvency advice since 1986, joining Meston Reid & Co in 1991. She has a wide experience of all types of personal/corporate insolvency and provides advice to both individuals and directors/businesses. Her experience also includes acting for companies where formal insolvency proceedings may be inappropriate and where creditor consultation/communication and a repayment programme are more suitable. Michelle’s role includes developing the insolvency department’s technical excellence and overseeing development of the firm’s insolvency capability. 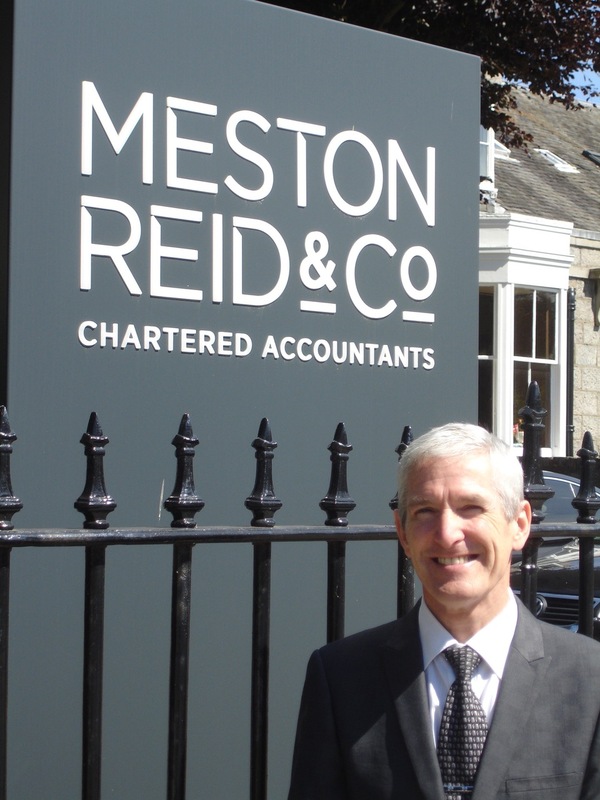 She manages a growing and evolving department and ensures that the Meston Reid & Co insolvency service is delivered both efficiently and effectively. Michelle was a member of the firm’s MR25 group which was established in 2015 to celebrate Meston Reid & Co’s 25th anniversary and helped coordinate successful fundraising events which raised approximately £30,000 for our two nominated charities: Charlie House and UCAN. 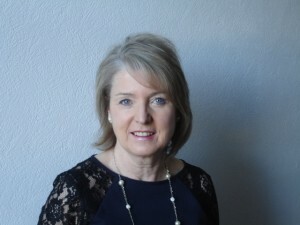 Michelle also acts as treasurer for a local charity: Aberdeen & District Cerebral Palsy. She assists with the charity’s parent/carer support group and is involved in fundraising events/activities. Michelle is married and has three sons. In her free time, she enjoys exercise classes, socialising with friends and long walks with her dog. 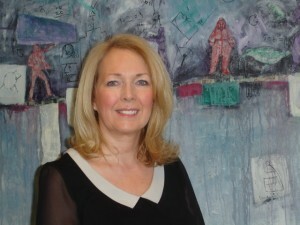 Sarah obtained an honours degree at Aberdeen University in 2009 and, after a period with the National Blood Transfusion Service, joined Meston Reid & Co in order to provide support to the insolvency team in terms of dealing with all administration aspects relating to both formal and informal insolvency assignments. She obtained her Certificate of Proficiency in Insolvency in 2012. Sarah is a new mum and is kept busy spending time with her husband and young daughter. 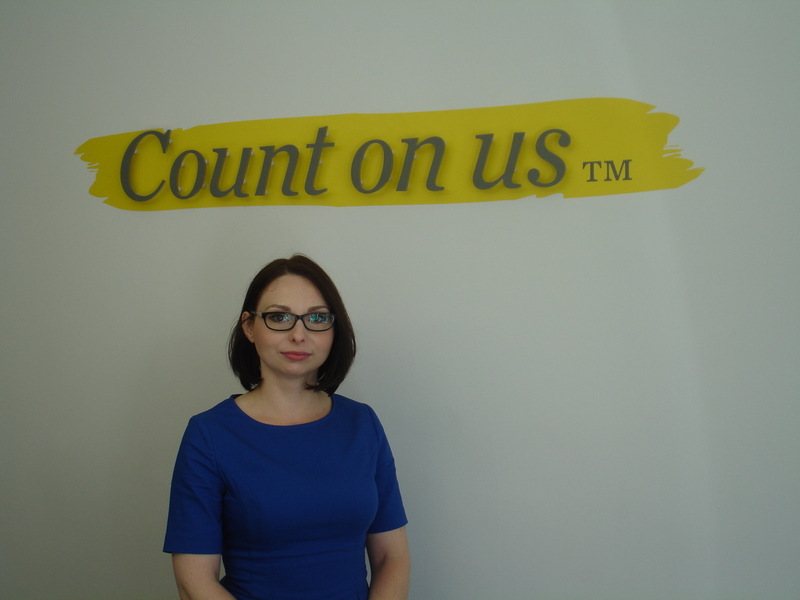 Lena joined Meston Reid & Co in 2008 and has experience in banking and administration over a number of years. 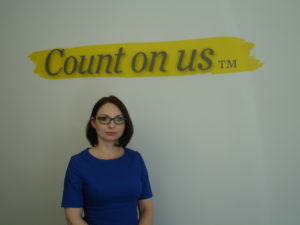 She provides direct support for all cases, dealing directly with debtors, creditors, directors and all other parties linked to an insolvency process. Her interests include gardening and cooking, and she was a Special Constable in Aberdeen for a number of years. Zaneta holds a degree on sociology and a further qualification in business public relations and human resource management. Shortly prior to joining the firm she obtained an AAT qualification in bookkeeping. She joined Meston Reid & Co in early 2018 as an insolvency administrator providing a cashier function as well as case support within the insolvency team. Ross has an employment record spanning over forty years. He started back in 1977 with Aberdeen Savings Bank and after thirteen years (including a six year spell in Inverness), returned to Aberdeen with the Local Authority as a Team Leader in the Revenues Department. After 15 years, Ross ventured into insolvency and obtained his Certificate of Proficiency in 2005. Apart from a six month spell in property management and almost three years as administrator in a nursing home, Ross has spent almost ten years in insolvency with a particular focus on personal cases although he provides support to the insolvency team covering both personal and corporate assignments. Ross enjoys playing five a side football, running (having competed three marathons and numerous half marathons and 10k’s), reading and music (he used to be a DJ!). Ross has two daughters, Stephanie and Rebecca.